Let’s face it, we’re are all on the prowl for the next best thing in skincare. Scavenging through brands and trends can be a bit overwhelming and time-consuming. In the never-ending search for the most effective skin ritual, we recently came across QMS Medicosmetics EpiGen Daily Detox Serum. A bit of science infused with natural ingredients, make for one unparalleled serum. We tested the anti-pollution (another, rather green, bonus) detox moisturizer over the course of a few weeks and visibly saw a reduction in age spots. 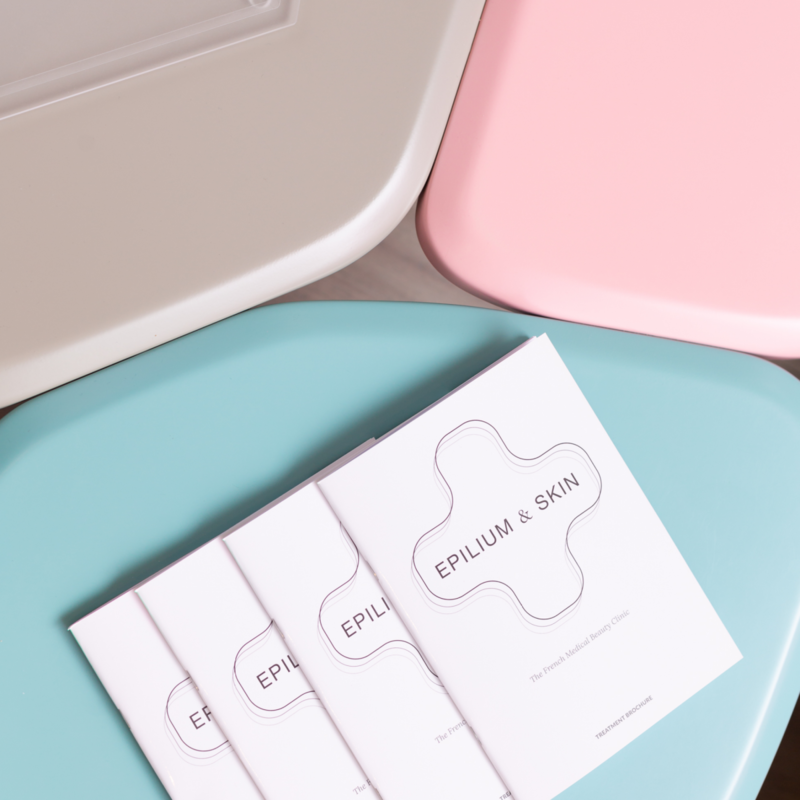 The serum is based on an Epigenetic-Peptide, which basically sums up amino acids penetrating the top layer of our skin and signaling to cells on how to function. Ultimately, the daily application of the serum produces long-lasting cellular resistance to stress and keeps skip looking young. With more than 25 years of experience, Dr. Erich Schulte launched the revolutionary QMS Medicosmetics brand in Germany and offers an expansive line of skincare and spa products. Previously, he worked as a surgeon in the field of trauma medicine and has based much of his products based on this initial, critical experience. Beyond the rejuvenation factor of the Detox Serum, the ingredients are known to boost metabolism and provide long-lasting moisture. Skin is also regenerated at an accelerated rate, helping skin to heal from years of sun and pollutant-based damage. All in all, the perfect recipe for gorgeous skin. 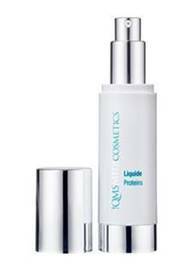 For the ultimate routine, pair with the QMS Medicosmpetic Liquid Proteins, a moisturizing fluid to firm and protect all types of skin. The lightweight formula leaves skin feeling silky and moisturized. Perfect pairings for a matchless skincare routine. 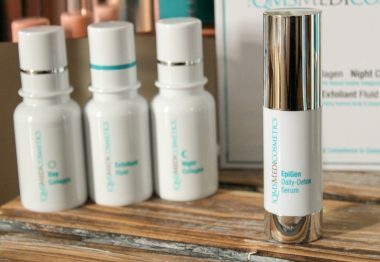 The QMS Medicosmetics EpiGen Daily Detox Serum costs 167 GBP, while the QMS Medicosmetics Liquide Proteins runs for 110 GBP, both available directly on the site, gmsmedicosmetics.com or through more than 700 locations worldwide. We highly recommend small daily doses of application, as little goes a long way in this case. The change is noticeable in a short period internally as much as through the glow of your rejuvenated skin.